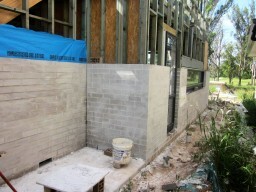 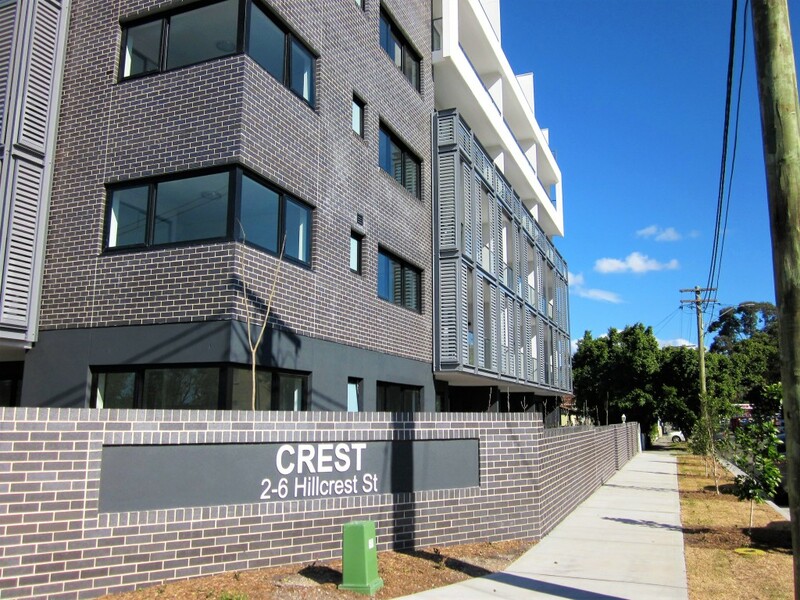 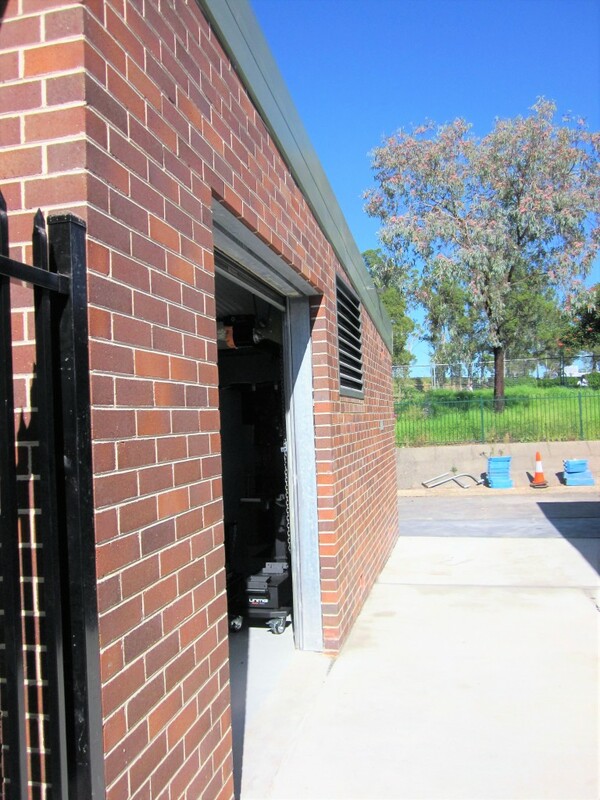 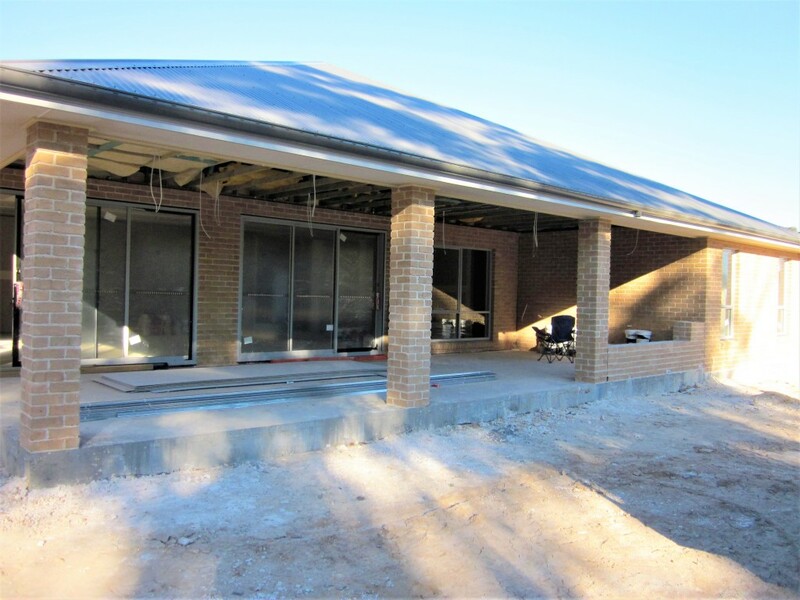 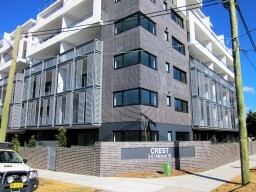 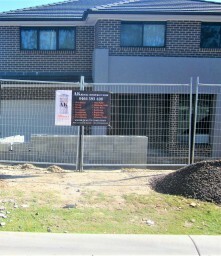 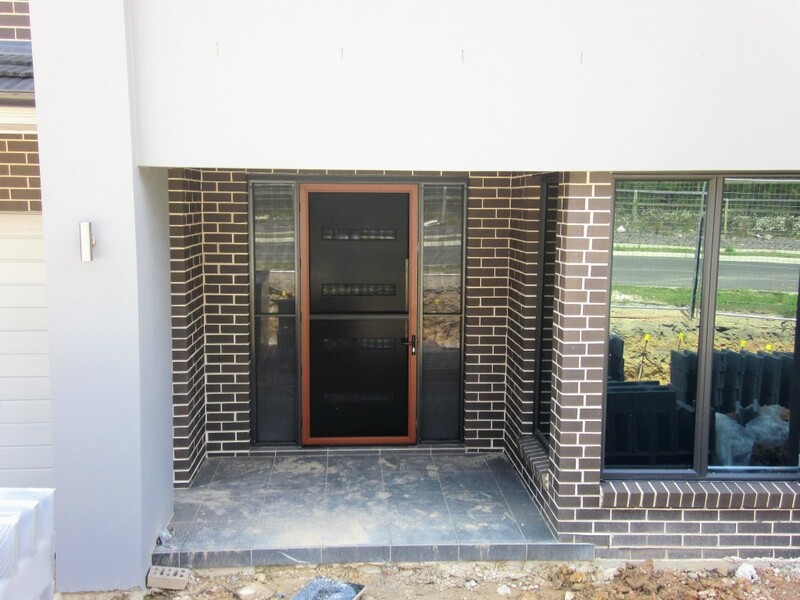 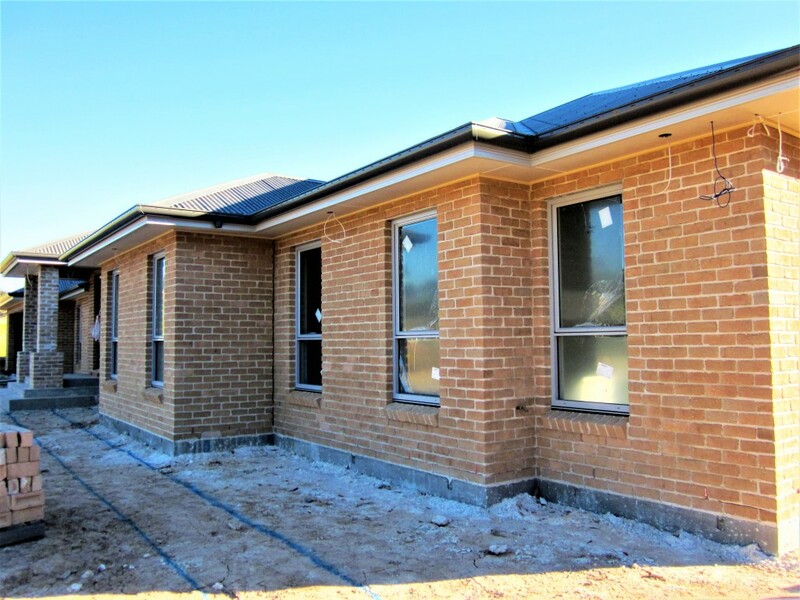 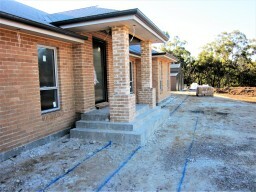 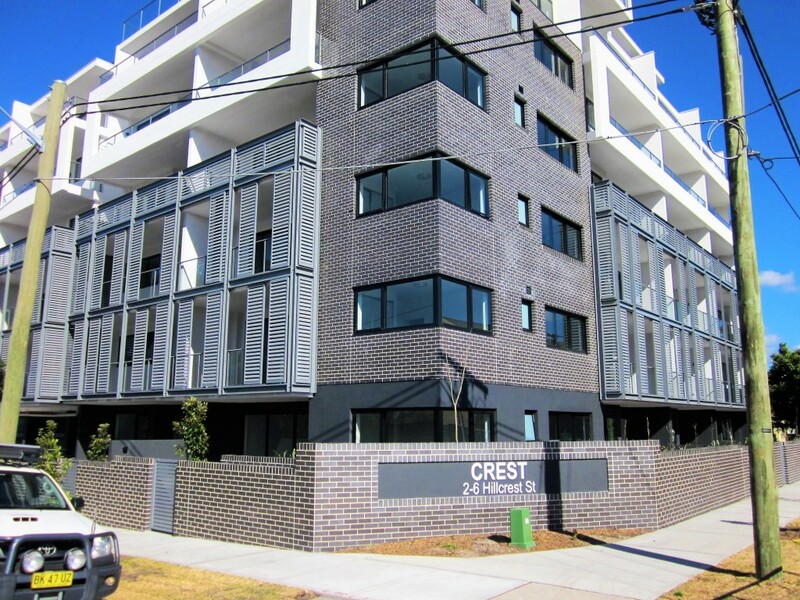 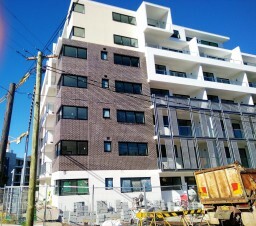 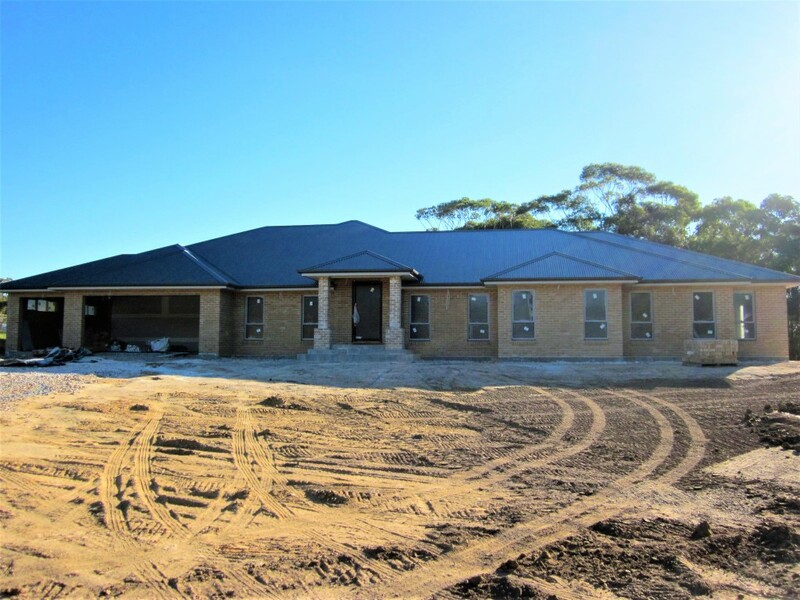 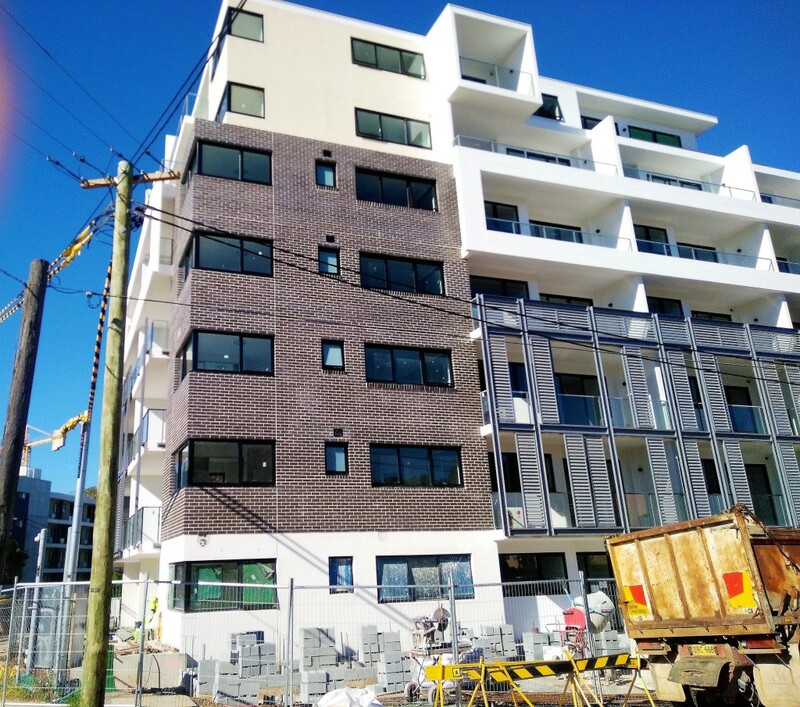 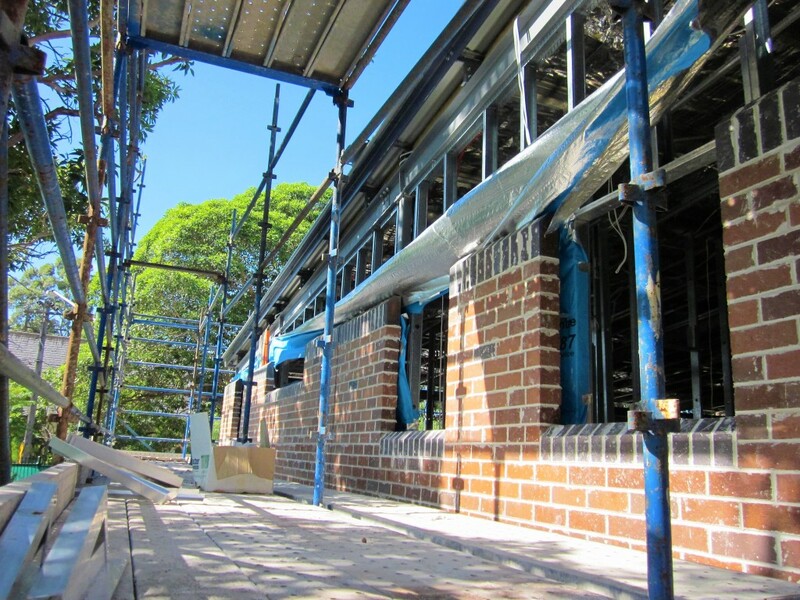 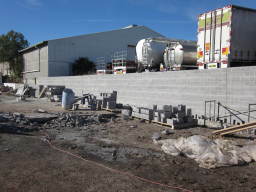 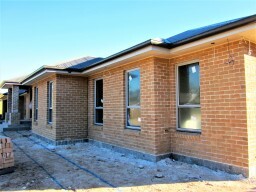 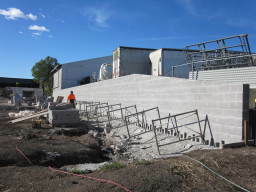 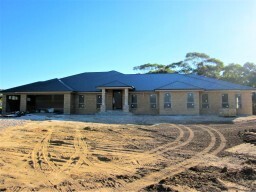 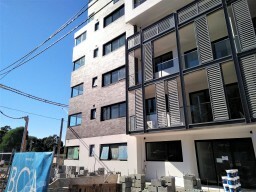 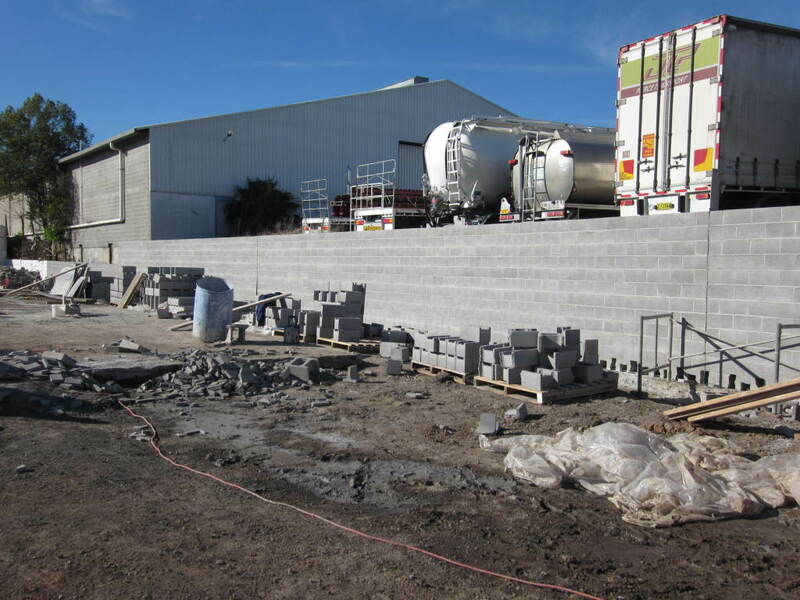 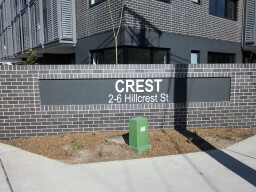 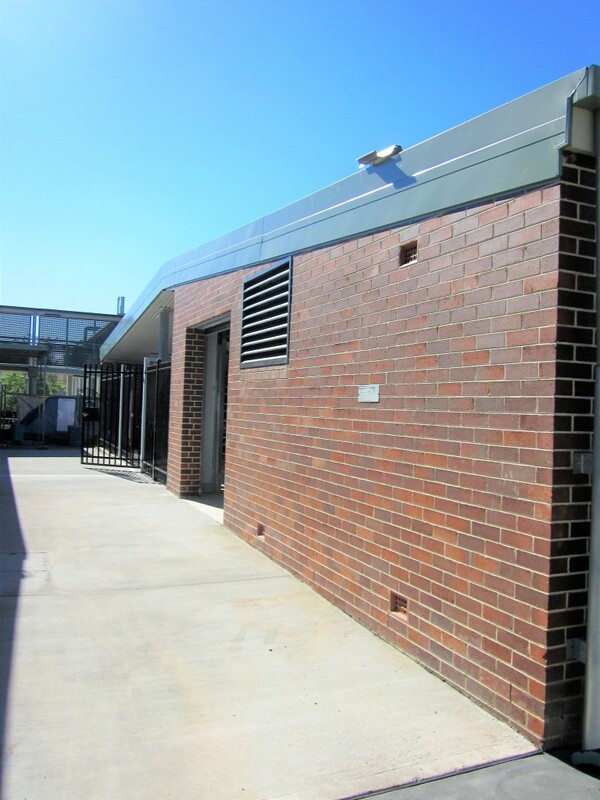 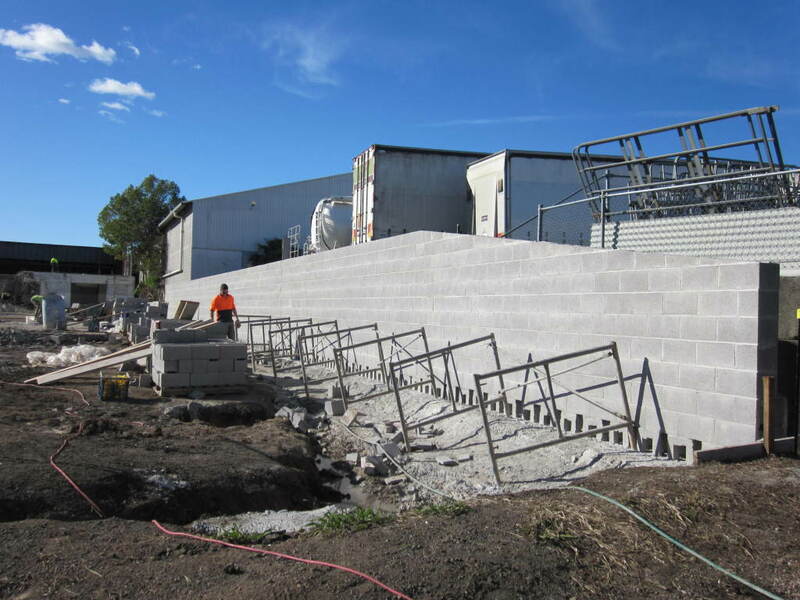 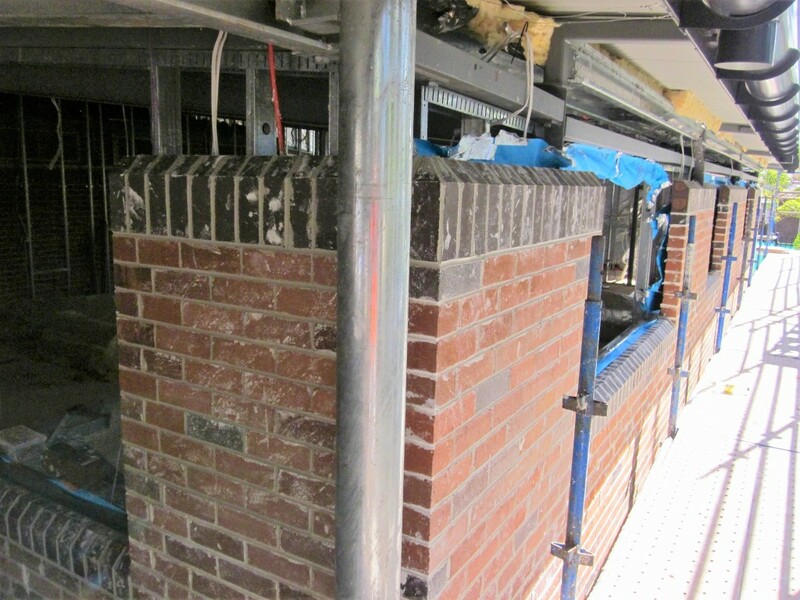 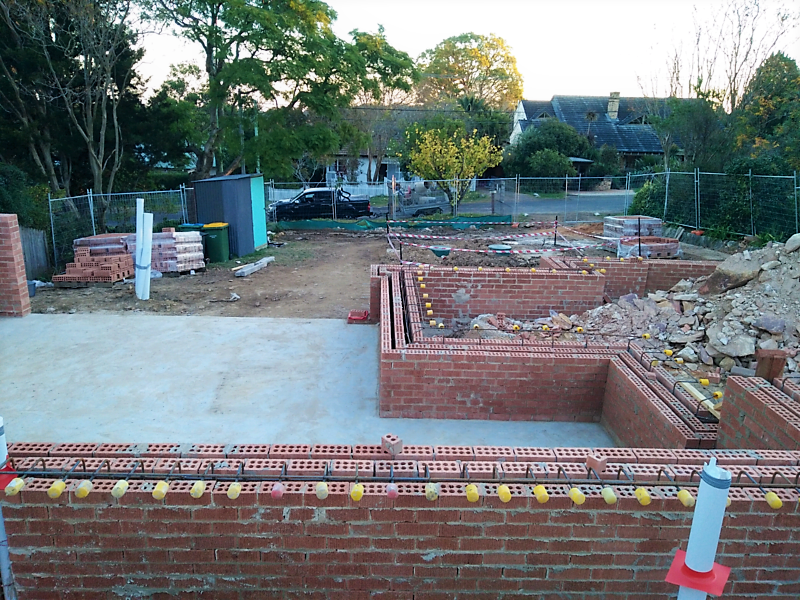 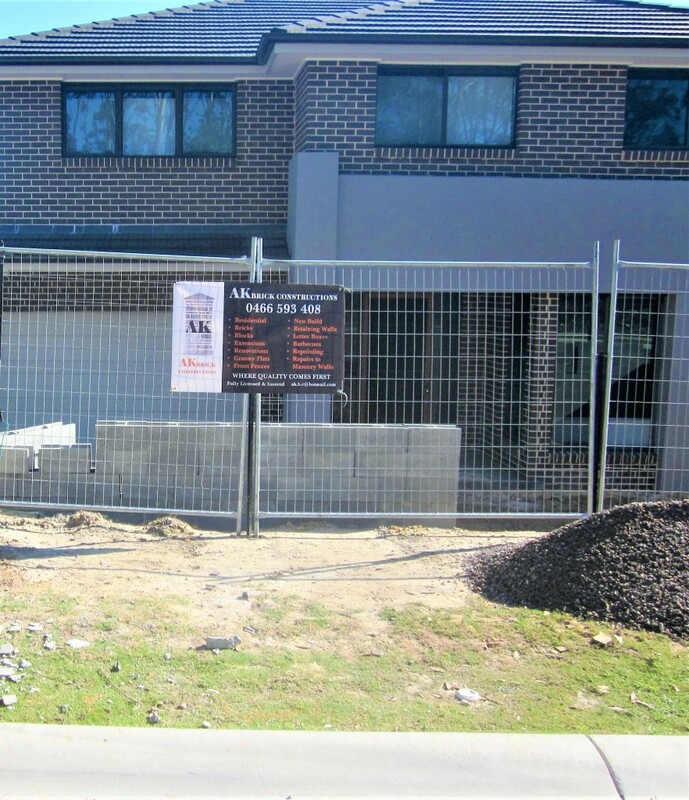 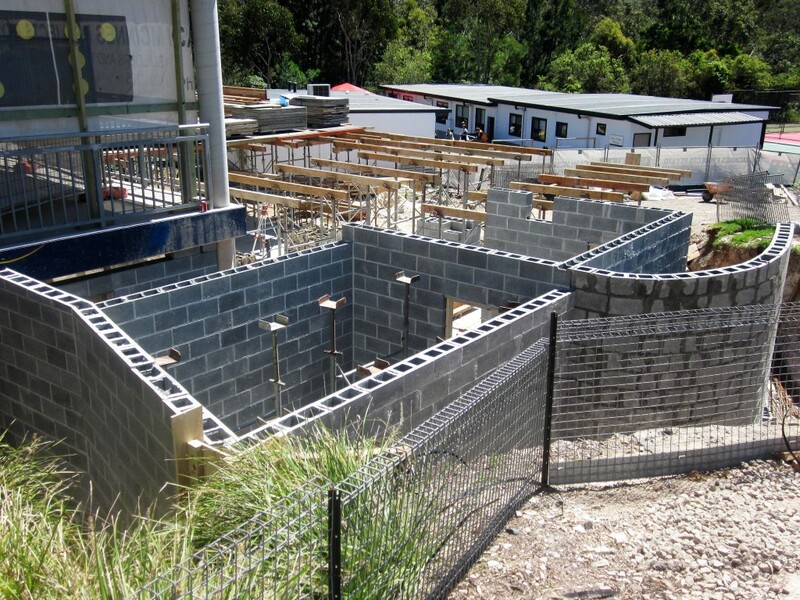 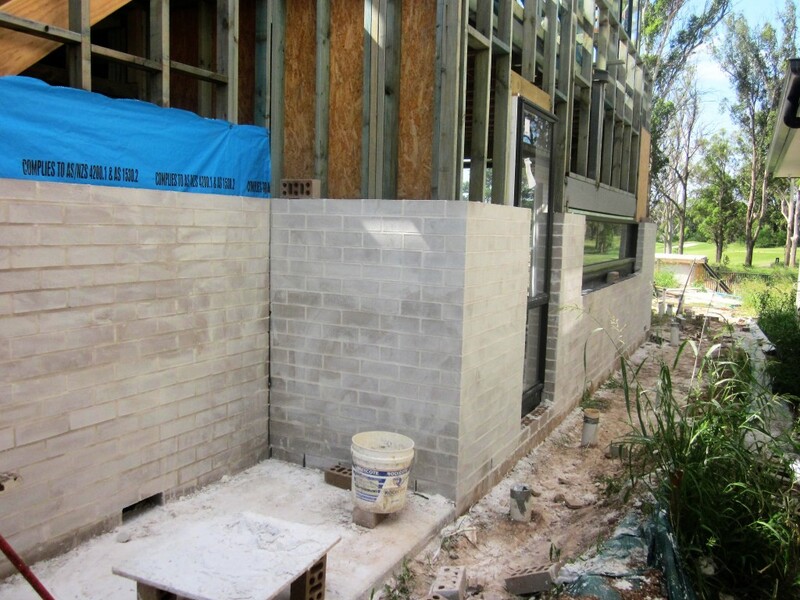 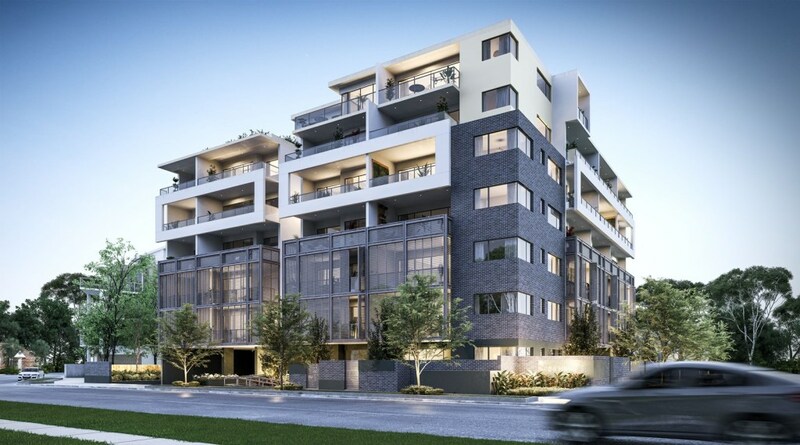 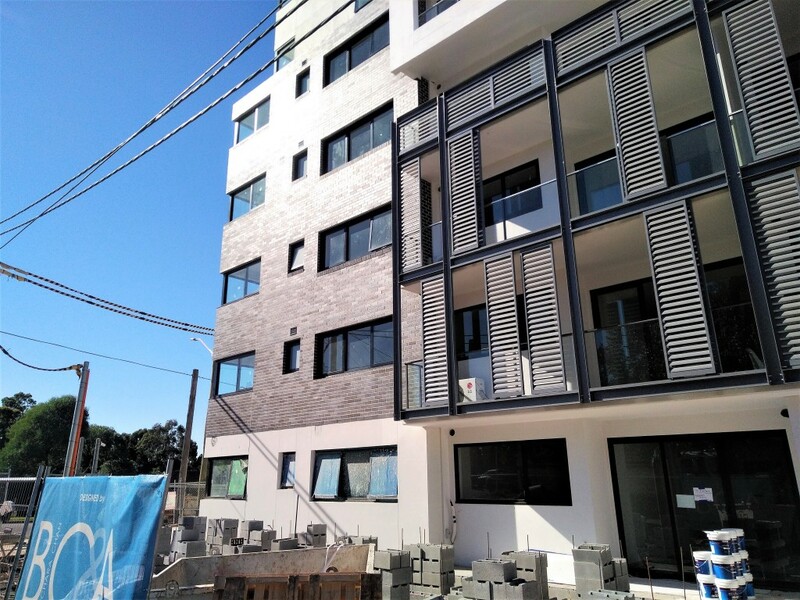 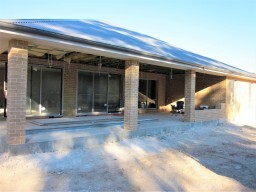 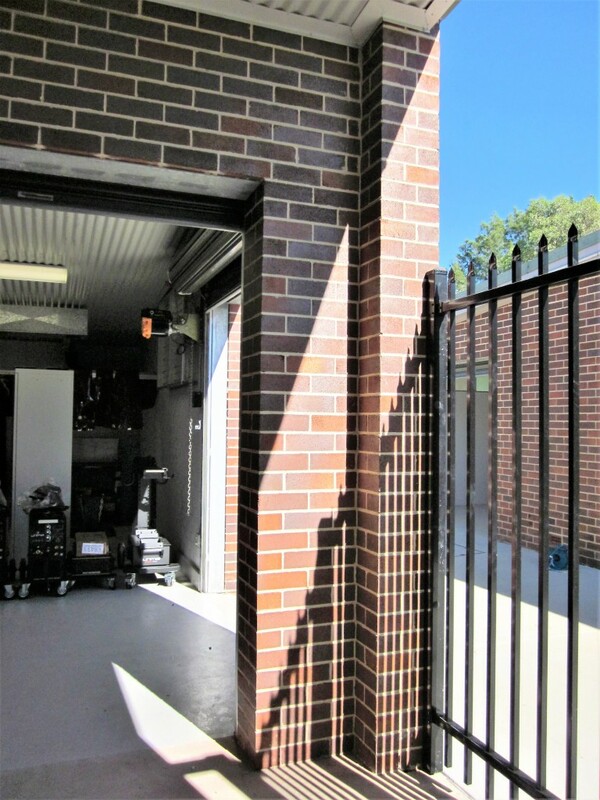 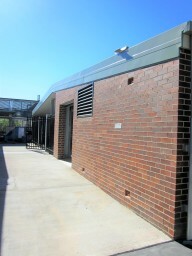 Where Quality Comes First We are Sydney based offering the highest quality block and bricklaying services for both residential and commercial right through to large projects for the NSW government. 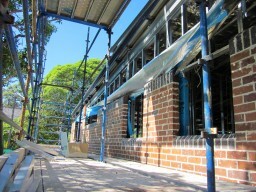 We offer 20 year's experience. 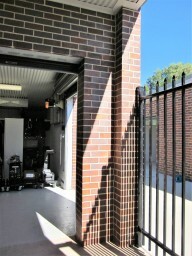 We are fully licensed, insured and registered. 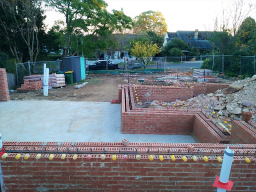 We offer a wide range of different services in Commercial, Residential, Extensions, New Build, Renovations, Granny Flats, Garages, Retaining Walls, Front Fences, Barbecues. 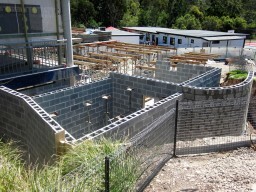 No project is too big or too small. For further details on ours services please feel free to Contact us to discuss your next project.